Saya promised to use her sword fighting skills to protect her classmates. When man-eating monsters start snatching away her friends, though, can she persevere? 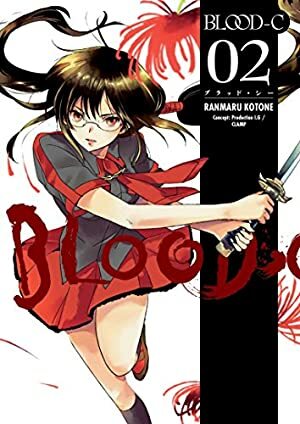 This manga series is based on an anime collaboration between CLAMP and Production I.G and continues the story line that began in the Blood+ anime and manga worlds! * Prequel to Production I.G's Blood-C: The Last Dark feature film! Log In to track Philip Simon on eReaderIQ. to be notified each time the price drops on any book by Philip Simon. to stop tracking Philip Simon. The price of this book has changed 2 times in the past 407 days. The current price of this book is $8.79 last checked 3 months ago. The lowest price to date was $2.99 last reached on November 18, 2018. The highest price to date was $8.79 last reached on November 25, 2018. This book has been $8.79 2 times since we started tracking it. We last verified the price of this book about 3 months ago. At that time, the price was $8.79. This price is subject to change. The price displayed on the Amazon.ca website at the time of purchase is the price you will pay for this book. Please confirm the price before making any purchases.